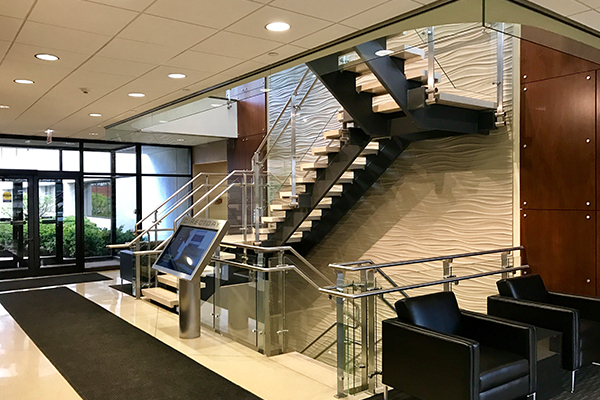 Our friendly and professional staff and treatment environment allow us to exceed the expectations of our savvy Chicago clientele. 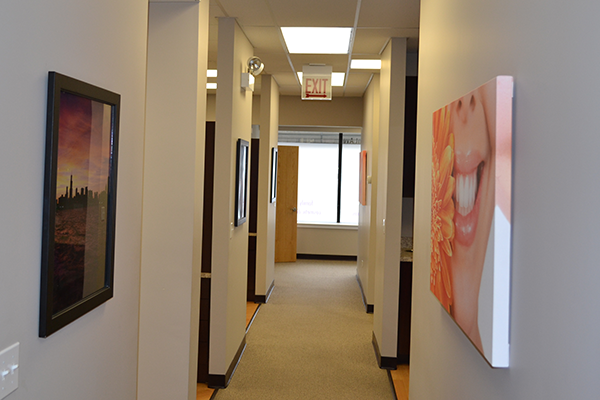 Our dental office design is inspired by our patients. 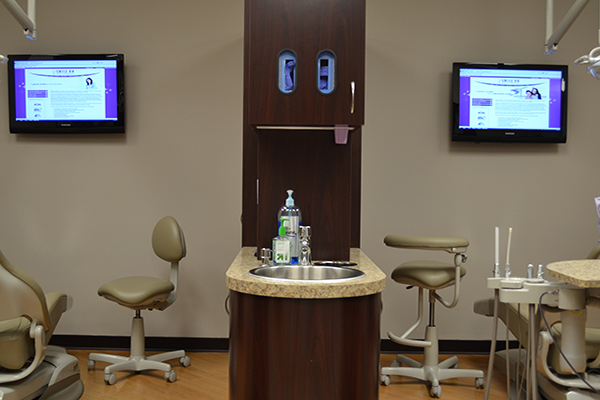 We built comfort and technological conveniences into every possible aspect of patient care. Our patients deserve as much. 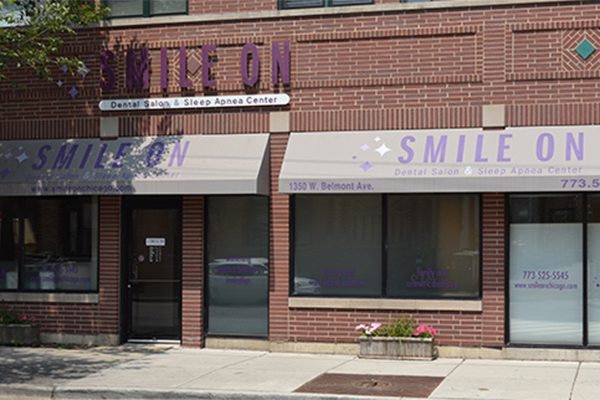 Smile On Chicago has a new location! 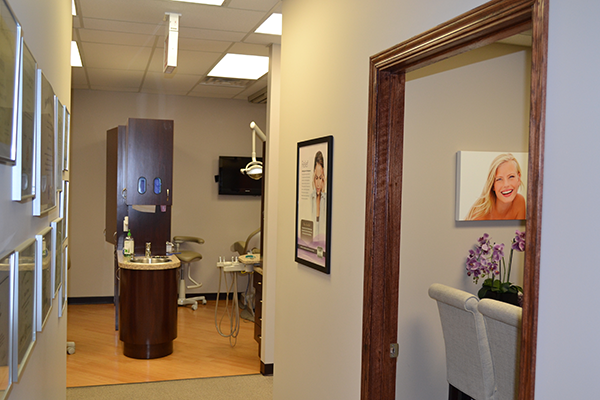 We know that our patients want the best dentists Chicago has to offer — and that’s what you’ll find at Smile On Dental Salon and Sleep Apnea Center. Smile On is dedicated to comfortably providing our patients a full range of gentle, dental care services in one modern, state-of-the-art location. 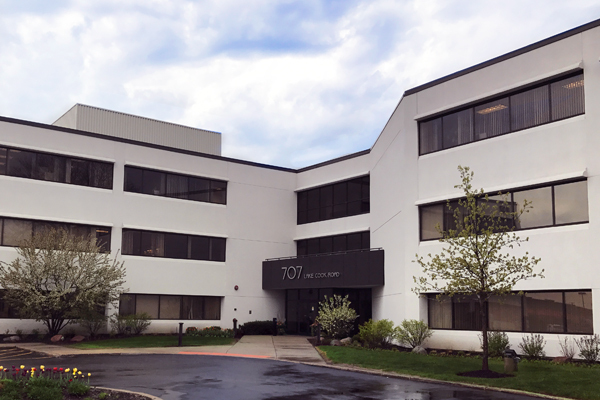 Dr. Poncza and his team strive to make every visit to our office a pleasant and enjoyable experience. We are committed to providing you with the best care and solutions for your specific, personal treatment needs including cosmetic, preventive and restorative dentistry. 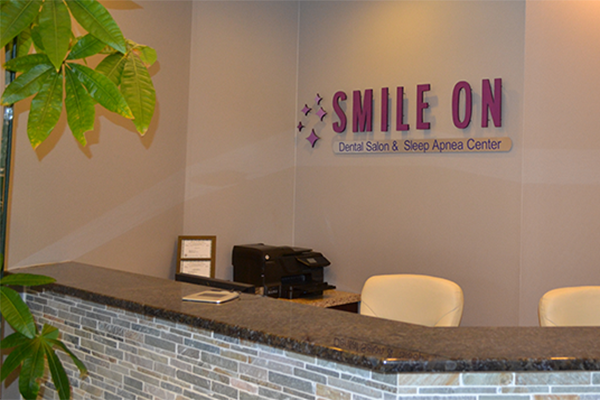 To ensure that your visit at Smile On is comfortable and relaxing we offer digital x-rays, laser technology for advanced cavity detection, intraoral camera imaging, nitrous oxide, and your own flat screen television; all in a warm, friendly, patient-focused environment. Smile On has extended morning, evening and weekend hours to accommodate your busy schedule. 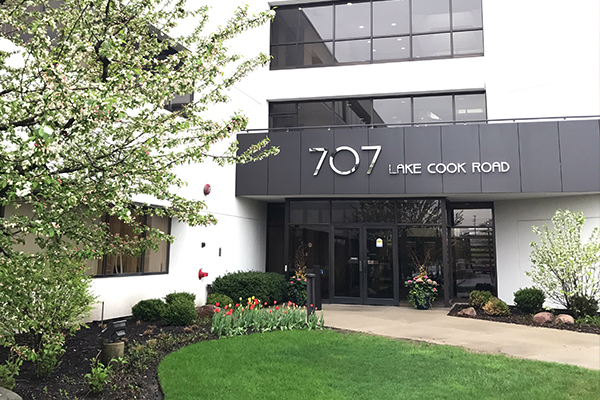 Dr. Paul Poncza holds a Bachelor of Science degree from University of Michigan and Doctor of Dental Surgery from University of Detroit Mercy School of Dentistry. He has been practicing in Chicago since graduation. Dr. Poncza is capable in performing in all fields of dentistry including cosmetic, endodontic, periodontic, oral surgery, implant dentistry, and fixed and removable prosthodontic. He has extensive dental training and brings the latest techniques and dental materials in the field of dentistry to his patients. Besides being a skillful general dentist, Dr. Poncza has extensive training in Oral Appliance Therapy for the treatment for Snoring and Obstructive Sleep Apnea. He holds recognition as a Diplomate of the American Board of Dental Sleep Medicine. Over the past several years Dr. Poncza has successfully treated hundreds of patients suffering from snoring, Upper Airway Resistant Syndrome as well as mild, moderate and severe Obstructive Sleep Apnea. Dr. Poncza is a member of the American Academy of Dental Sleep Medicine, Illinois Sleep Society, American Dental Association, Illinois Dental Association, Chicago Dental Society, and Polish Medical Association. Dr. Jason McDonald joined the Smile On team in July of 2016. A Chicago native, Dr. McDonald holds a Bachelor of Arts degree in Health Promotion from the University of Iowa and Doctor of Medicine in Dentistry from Case Western Reserve University in Cleveland, Ohio. After graduation Dr. McDonald returned to Chicago where he has been practicing general and family dentistry for nearly a decade. He is capable in performing in all fields of dentistry including cosmetic, endodontic, periodontic, oral surgery, implant dentistry, fixed and removable prosthodontics, Invisalign and Botox. Dr. McDonald believes in balancing efficient, excellent dentistry and developing strong relationships with his patients. In order to achieve this, he stays up-to-date with the latest dental techniques and technology by regularly attending continuing educational courses.